Startseite 〉 Aktuelles 〉 COP21 News: Interview with Christoph Bals von Germanwatch e.V. 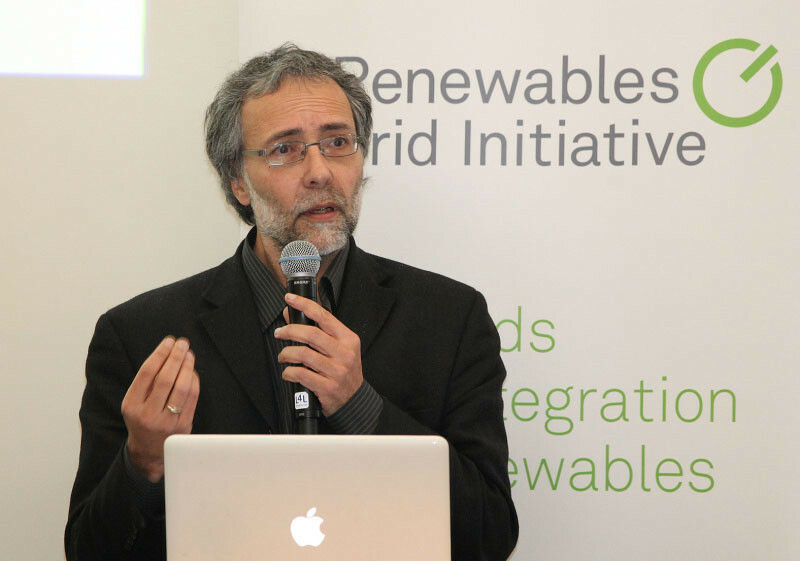 COP21 News: Interview with Christoph Bals von Germanwatch e.V. Veröffentlicht am 1. Dezember 2015 um 15:39 Uhr. 1. What is your impression after the first day of COP21: Will the governments manage to seal an ambitious and binding climate deal? French President Holland set the right tone for an outcome based on ambition and climate justice. US President Obama was good on rhetoric, but added little substance. Chinese President Xi Jinping looked for the potential of cooperation. Russian President Putin made clear that he supports an agreement.Therefore, the chances of a positive outcome are better than before, but the level of ambition will be open until the last minute. 2. Do some countries play a game of poker at this conference? It’s too early to say, but there are some potential poker candidates, like Russia, Venezuela and Saudi Arabia for example. India is also a special case, and we need an equilibrium which allows India to move into a constructive space. 3. Are rich countries ready to provide enough funding to poorer countries for climate change mitigation? The rich countries are ready to review the mitigation ambition in a 5 year cycle, but this will only work if they are ready to increase their financing to poorer countries in the same cycle, so that the latter can have access to clean energy. The plans for risk reduction, adaptation and addressing losses also need more predictable financing. 4. What is the role of civil society organisations like Germanwatch at COP21? We create constructive pressure outside of the conference through, for example, participating in the very creative human chain in Paris. Through networking with friends from other NGOs, we every morning piece the puzzle of internal information from nearly all the relevant actors. We also provide intelligence to constructive delegations, through briefing ministers and delegation leaders of different delegations. Furthermore, we give background information to many journalists. We also like to celebrate, and we are preparing the NGO-Party with hundreds of participants. 5. What role should the German Government play in Paris? It must move the EU to a more constructive position, with stronger language for a long term target. A first review of climate targets and climate financing should already take place in 2018. This also means stronger EU targets for the 2020-2030 period. Merkel played this part of her role in her speech, but the big credibility test for the German government is to very soon decide the exit strategy for coal in Germany. If you call on decarbonisation, the first step must be a date to move out of coal, and Merkel still has to deliver on this part of her role.